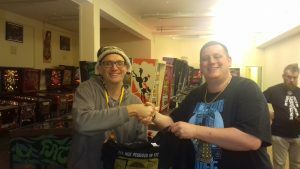 Congratulations to Andy Foster on winning the 2018 UKCS Open Comp at Flip Out London Pinball Club! 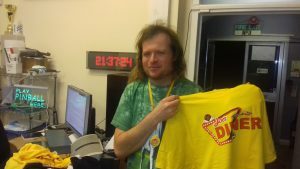 The UKCS (UK Championship Series) Open Comp was run alongside the finals of of the UKCS which brings the 20 best players in the country to compete for the title. 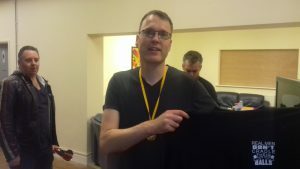 The 2018 Champion was Greg Mott, a veteran of the UK Pinball circuit.